Rock band Summercamp. Sounds like Foo Fighters, Sean McCue, iTunes, Maverick Records. 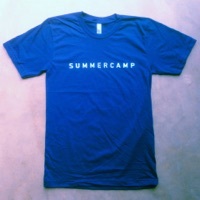 Summercamp — Alternative rock band from Santa Barbara, California, formed in 1995. Signed to Maverick Recording Company. Released album "Pure Juice" through Warner Brothers in 1997. They charted with the single “Drawer" in the U.S., while "Should I Walk Away" reached #1 in Japan. 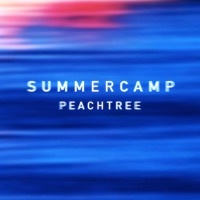 Summercamp toured the US, Europe and Japan in support of their release, including the second stage of the 1997 Lollapalooza, the 1997 Pukkelpop, and appearing at the very first Fuji Rock Festival in Japan, 1997. 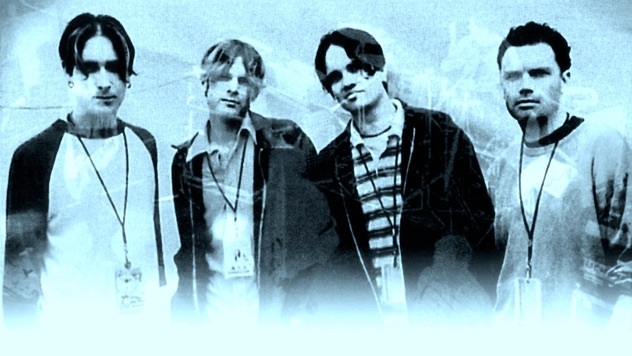 The band also toured with Failure, Poster Children, Tonic, and fellow Santa Barbarans, Toad the Wet Sprocket. Their song "On Her Mind" appeared in the film BASEketball. 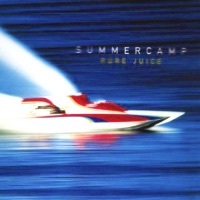 Summercamp was also credited on the Digimon: The Movie soundtrack with their song "Nowhere Near". Additionally, their songs "Play It By Ear" and "Happy" were featured in the Buffy the Vampire Slayer episode Crush.